Looking for the perfect bikini bottoms to mix or match with your favourite swim top? Carla Swimwear has a fantastic collection of swimwear bottoms from a range of top brands. You’ll stand out from the crowd with a bevy of beautiful swim pants to choose from and you can easily pick the style that speaks to you. Go for the classic high waisted look or break free in a Brazilian cut – the choices are endless. 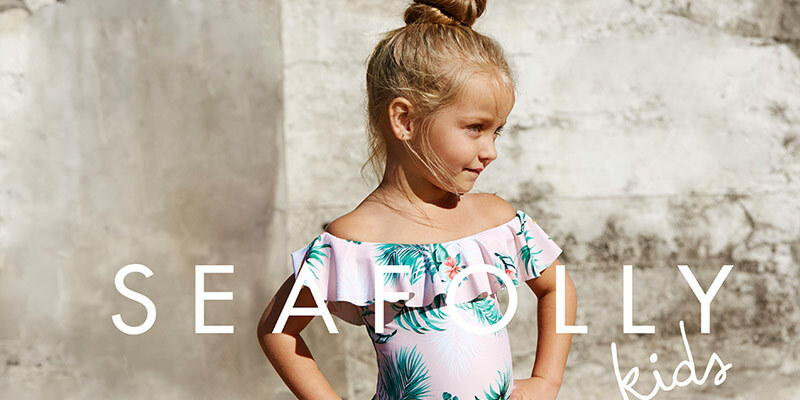 If you know what style you prefer, go ahead and browse the Carla collection for our favourite brands this season and treat yourself to a brand new pair of swim pants! Whether you’re looking for vibrant colour or minimalist chic, when you buy bikini bottoms from Carla Swimwear online, you’ll get the best. 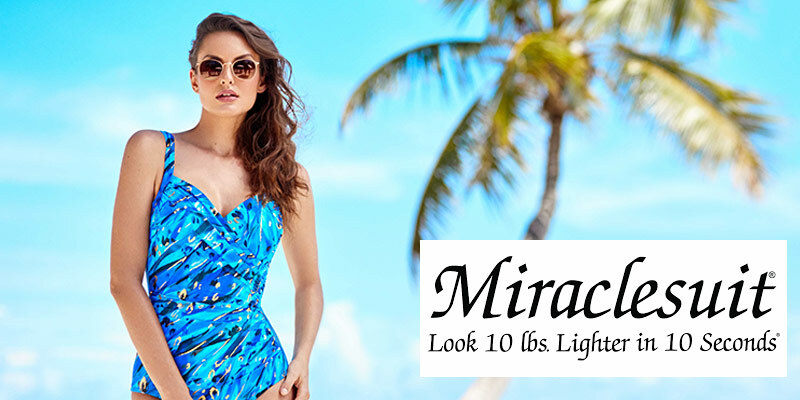 With a number of incredible styles that will flatter and accentuate your body, you’ll look incredible and feel great as you hit the beach with real confidence this summer. Browse the full range of swimwear bottoms and buy now.